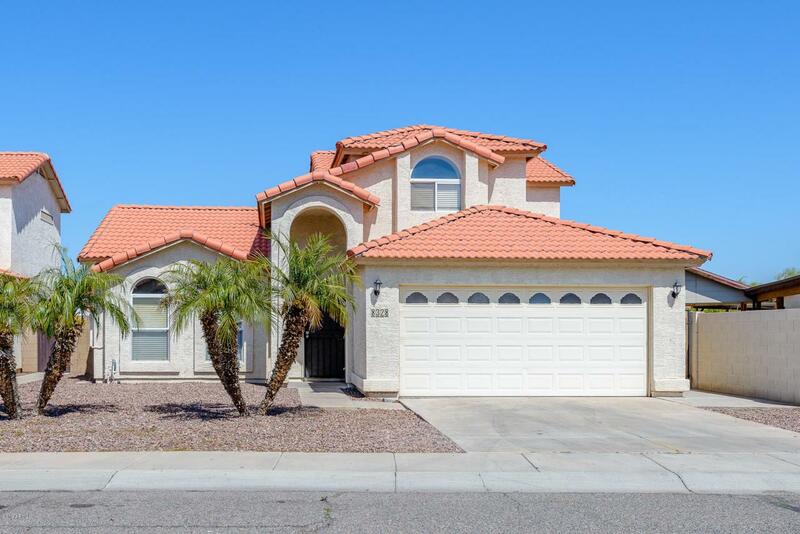 Move in Ready home in a family friendly community! 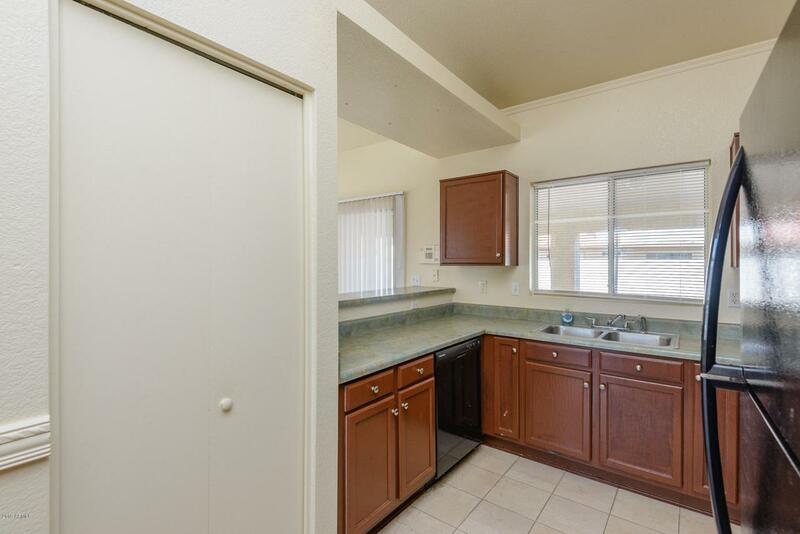 This 3 bedroom 2 bath home boasts vaulted ceilings and spacious living areas! 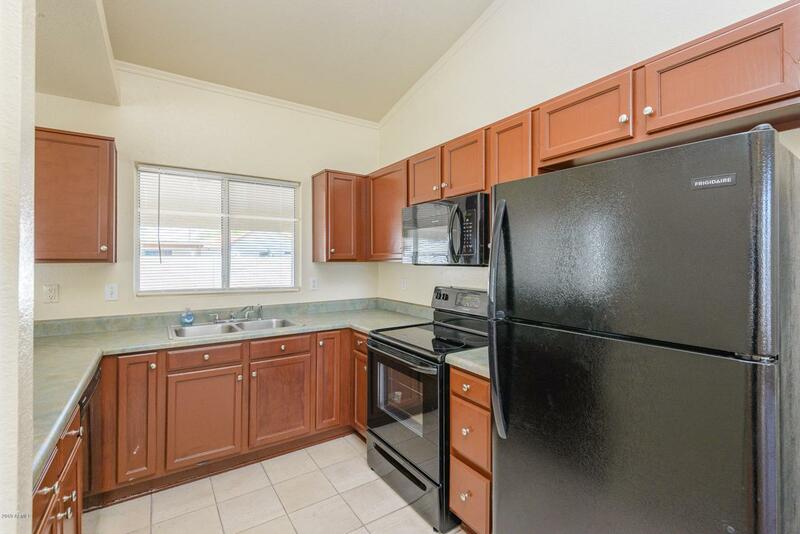 The home has durable tile with new Vinyl Plank flooring installed throughout main living areas. New carpet in upstairs bedrooms for that cozy at home feel. Fresh Neutral paint throughout! All brand new warrantied appliances to convey. Enjoy the evenings entertaining guests under your large covered patio! Huge backyard with a blank canvas for a Pool or Private desert oasis. Take a short walk around the corner to your neighborhood Park with a playground! 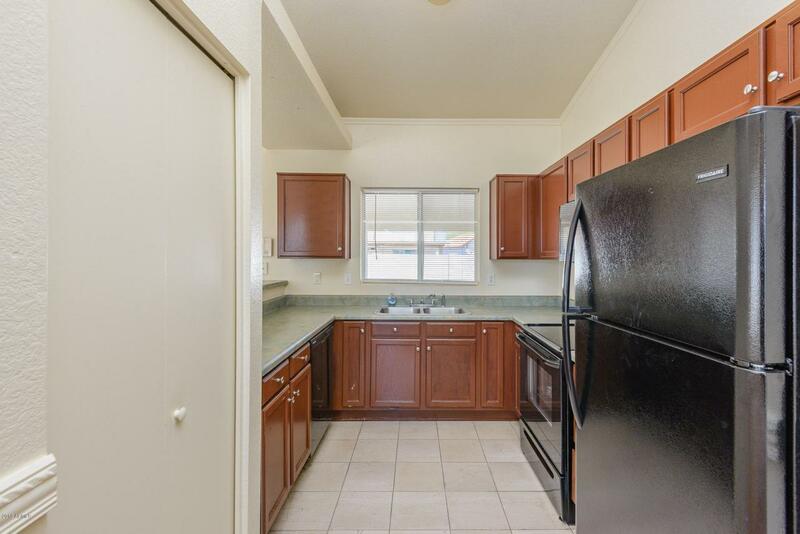 This home boasts convenient freeway access to the 101 Loop and I-10 and is only minutes from the outlet mall, Ak Chin Pavillion and the Cardinals Stadium. This house is gorgeous & ready for it's new owner! Cross Street 83rd Ave & Mcdowell Rd.